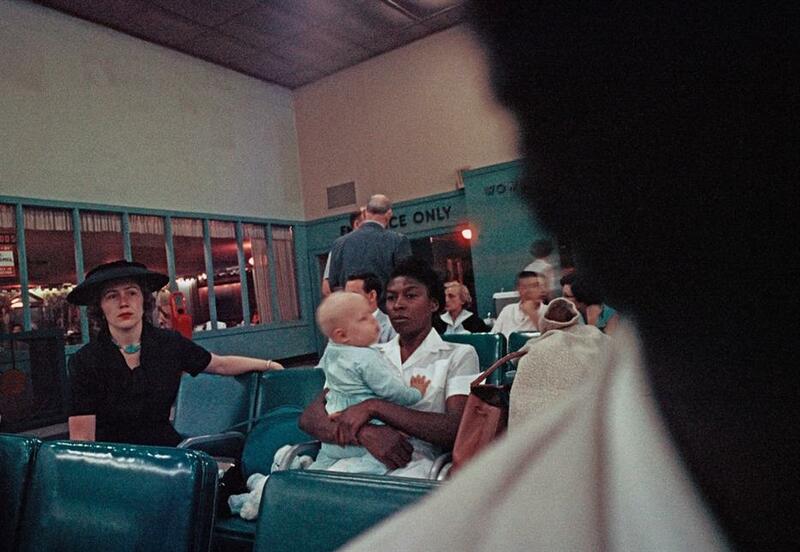 Created by Gordon Parks (American, 1912-2006), for an influential 1950s Life magazine article, these photographs offer a powerful look at the daily life and struggles of a multigenerational family living in segregated Alabama. 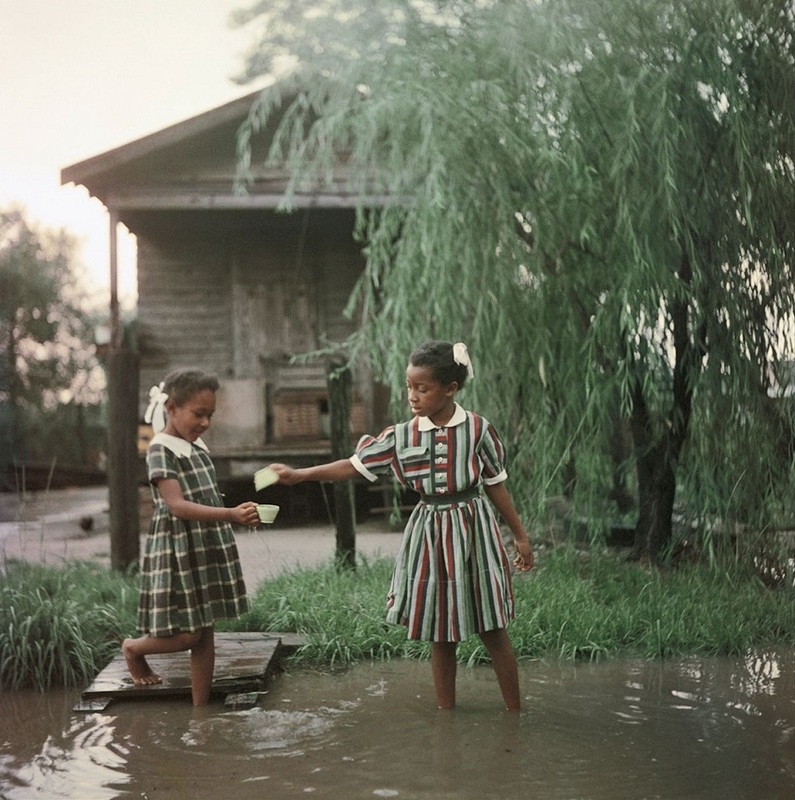 Parks’ experiences as an African-American photographer exposing the realities of segregation are as compelling as the images themselves. 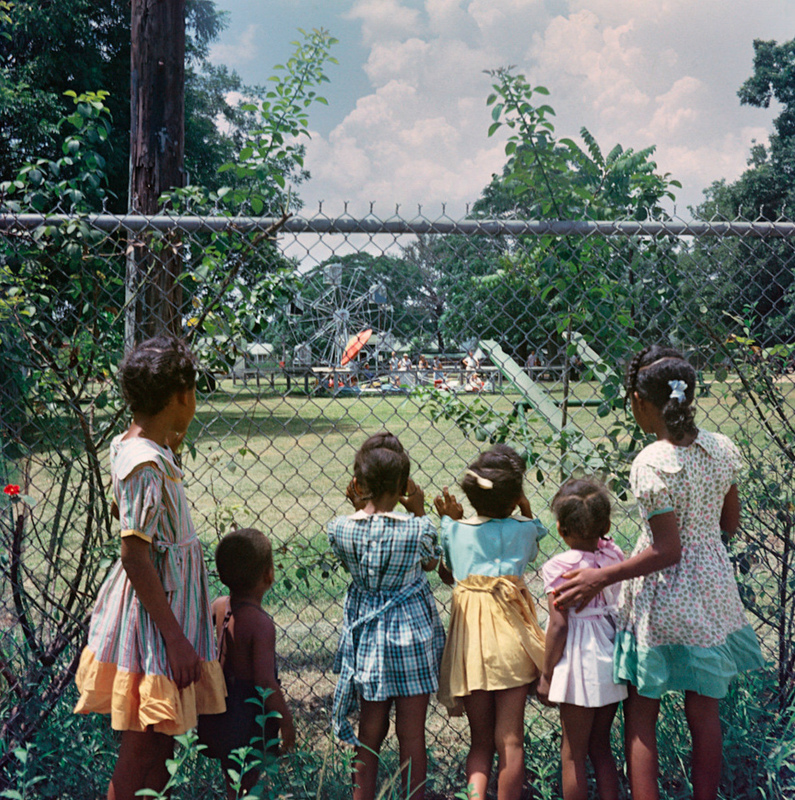 While travelling through the south, Parks was threatened physically, there were attempts to damage his film and equipment, and the whole project was nearly undermined by another Life staffer. 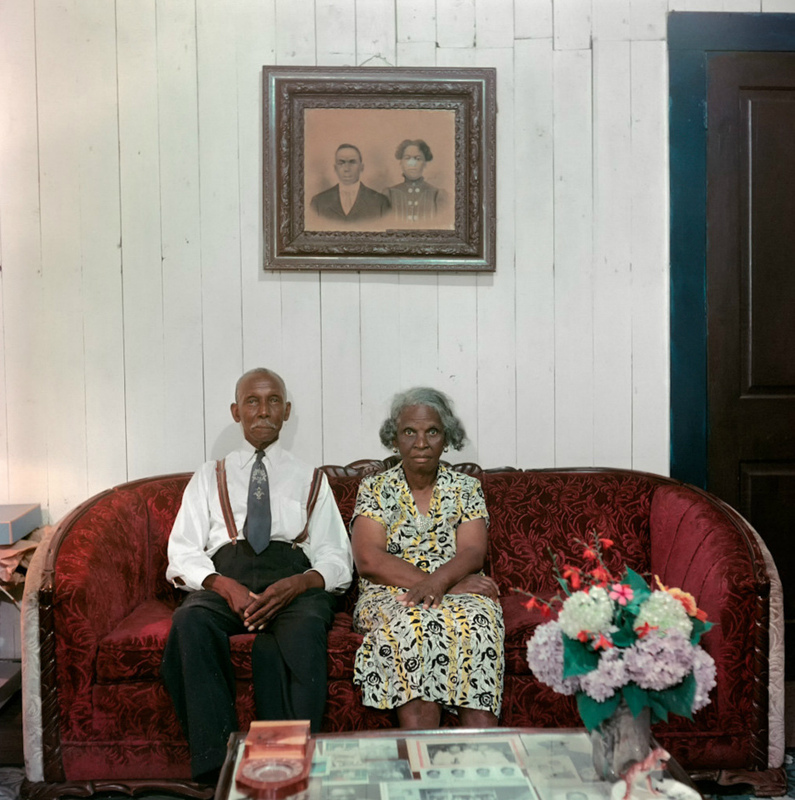 The Causey family, headed by Allie Lee and sharecropper Willie, were forced to leave their home in Shady Grove, Alabama, so incensed was the community over their collaboration with Parks for the story. 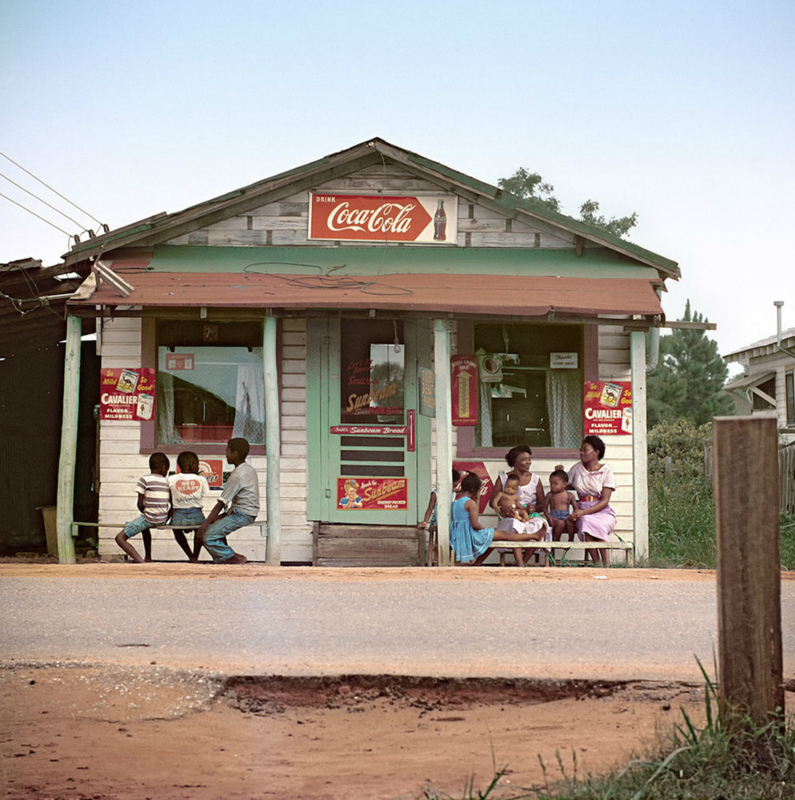 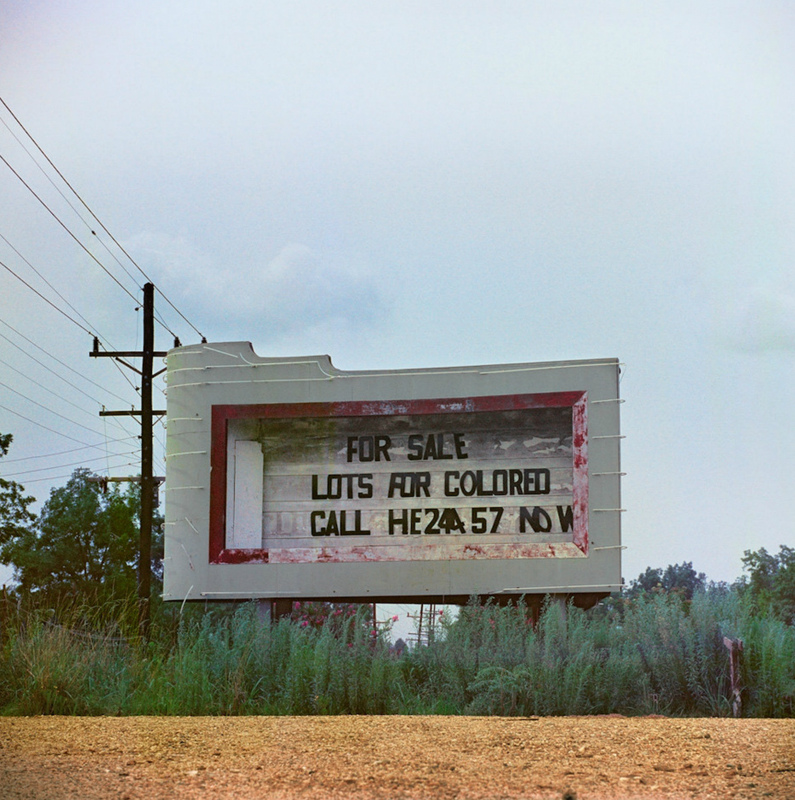 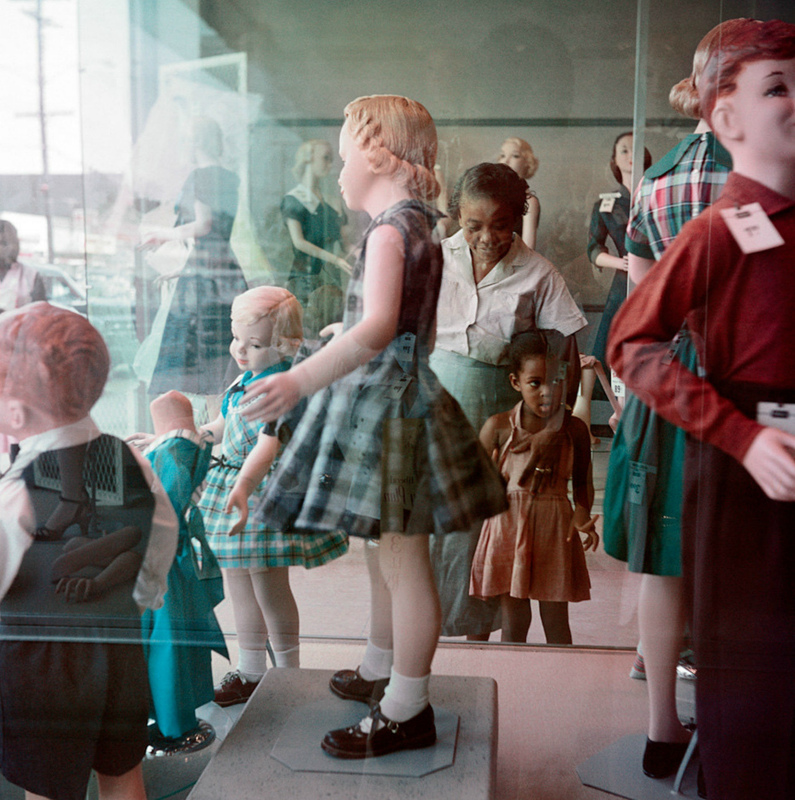 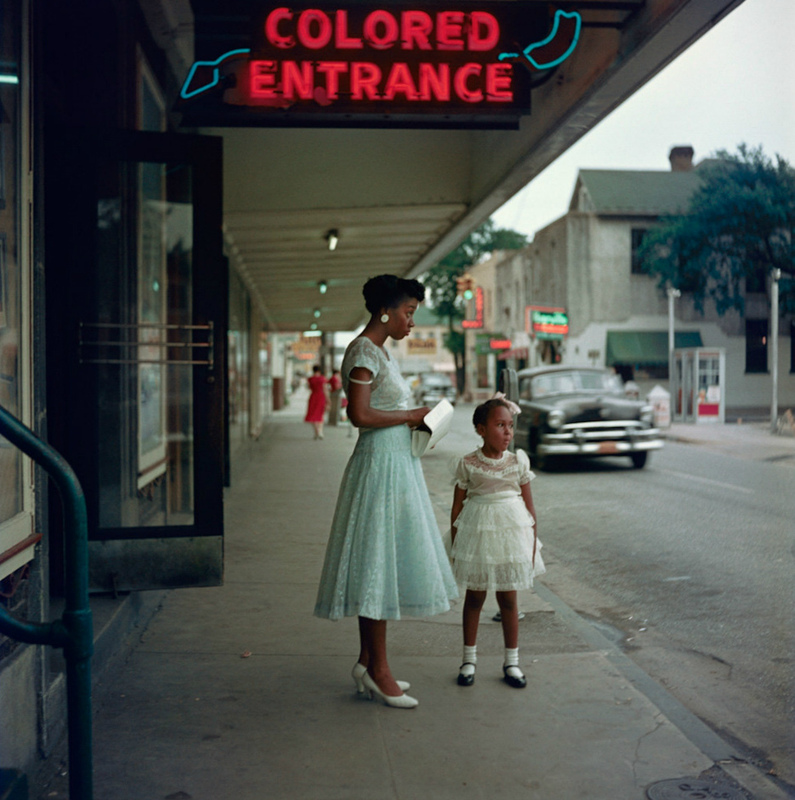 On display now at the High Museum of Art in Atlanta, GA in conjuction with The Gordon Parks Foundation. 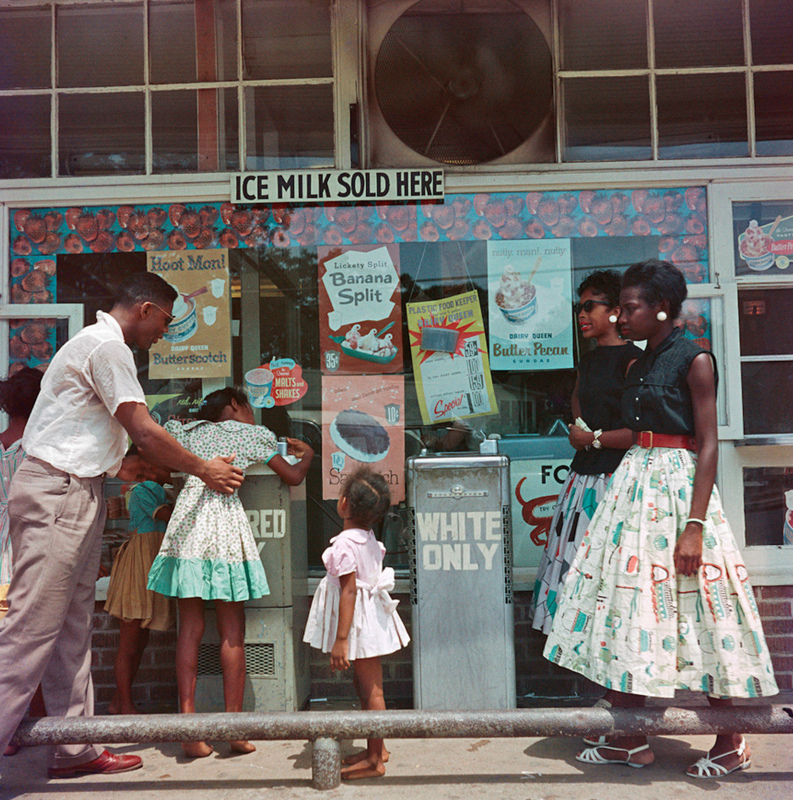 Posted in Galleries and tagged Alabama, Culture, Gallery Highlights, Gordon Parks, Jim Crow, Life Magazine, Racism, Segregation.